Favoring female vox atop swirling melodies anytime any day and gravitating toward darkness, Wind Burial immediately caught my attention as it manages to convey intensity, danger and beauty.Varied instrumentation combined with sweeping arrangements resonates with atmospheric moodiness. It’s a compelling folk, alternative, psychedelic mélange that the Seattle band dubs desert-psyche. The band recorded the album in an old wooden church in the historic seaport of Anacortes. Sounds like a cool setting. This is an album to play on repeat. 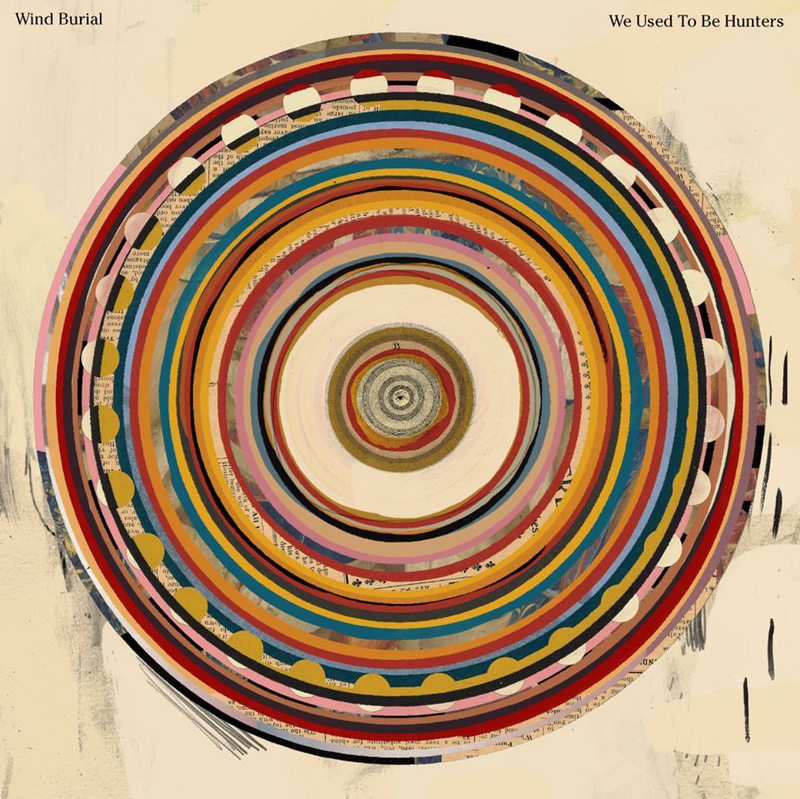 Wind Burial quickly became my new favorite band.